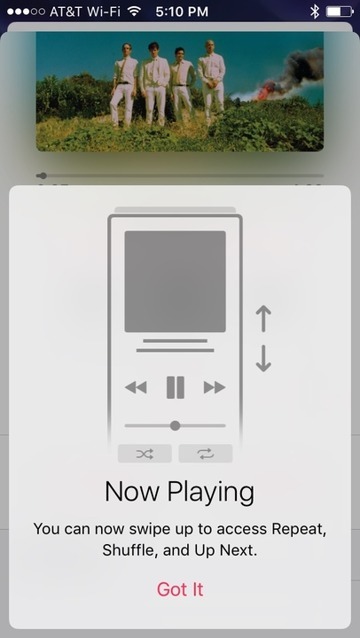 Rather than needing multiple screens for "Now Playing" in Apple Music, users can now swipe up while listening to a track to invoke the shuffle, repeat, and up next display. 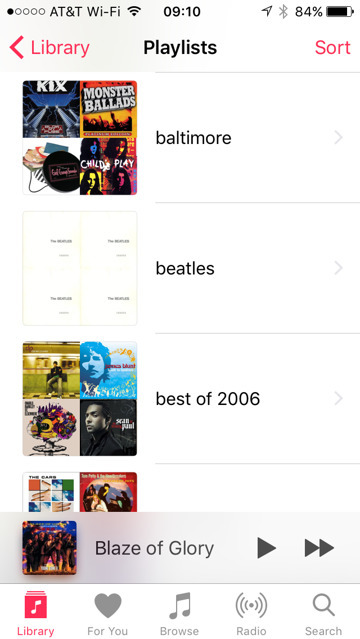 Apple helpfully points this out in an early launch of the app after the update. 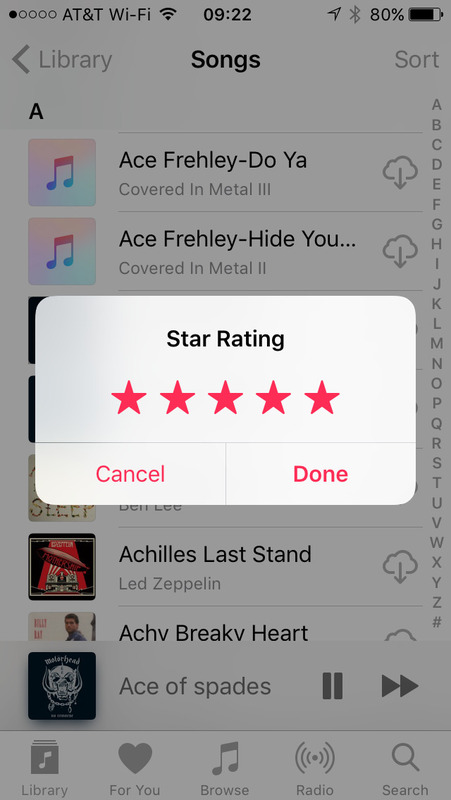 Apple didn't make a big deal about one feature re-addition, however —star ratings have returned. 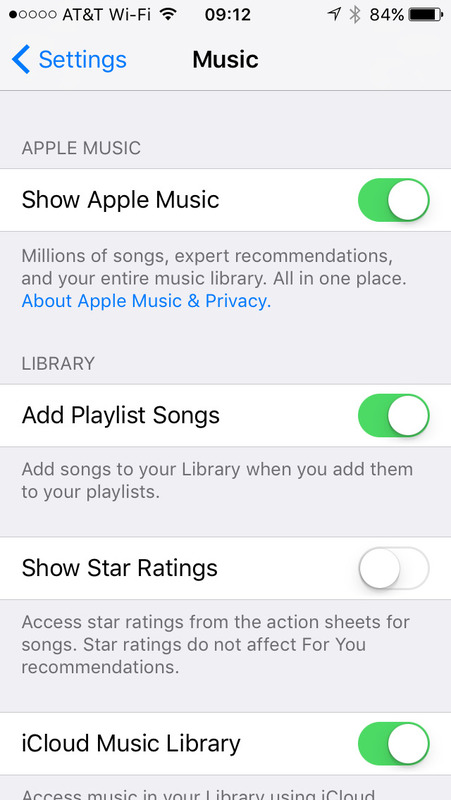 Users wanting to utilize ratings again can turn on the feature in the main Settings menu, under Music. 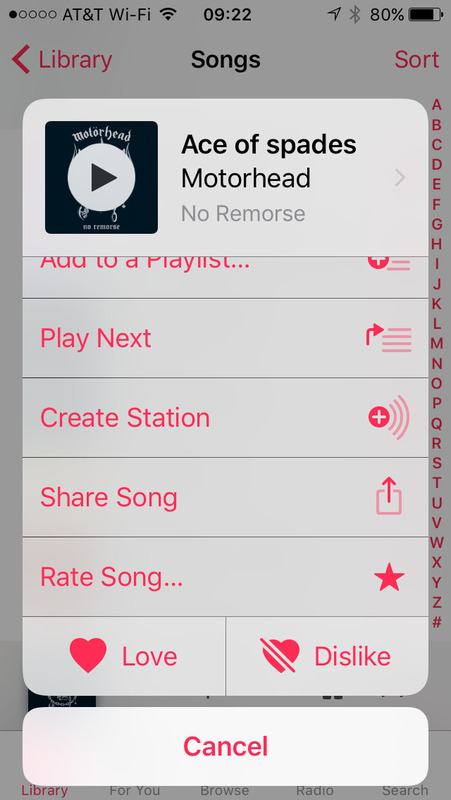 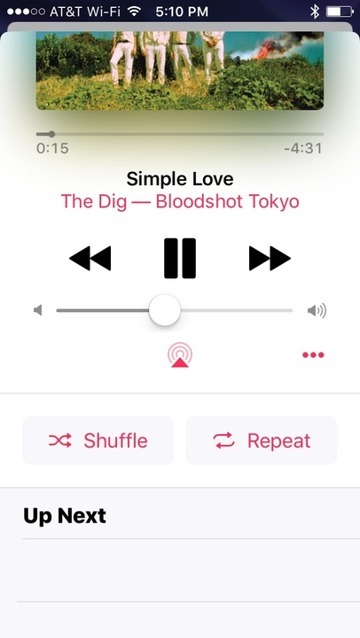 After the option is toggled, users can rate songs on the action sheets for the track in question, by invoking the menu with Force Touch, or tapping the "..." button, and scrolling down on the list to "rate song"
Overall, the new Music app is a bit faster in every regard than its predecessor on an iPhone SE and an iPhone 7 Plus on both Wi-Fi and LTE —but a hair slower on an iPhone 6 and 6s on the same networks. 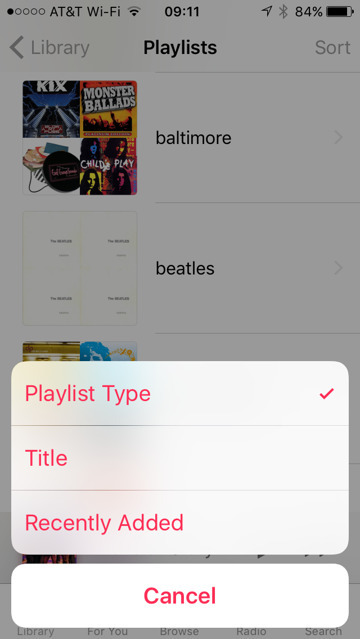 Regardless of the speed benefit or loss, it appears, at least on the surface, that Apple has listened to complaints about the Music app, and by association, Apple Music's functionality on iOS. 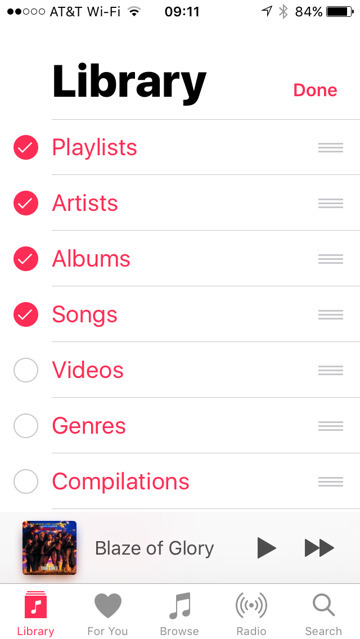 It just takes a few minutes to adjust to some of the new, and sometimes optional, changes that the new version of iOS brings.